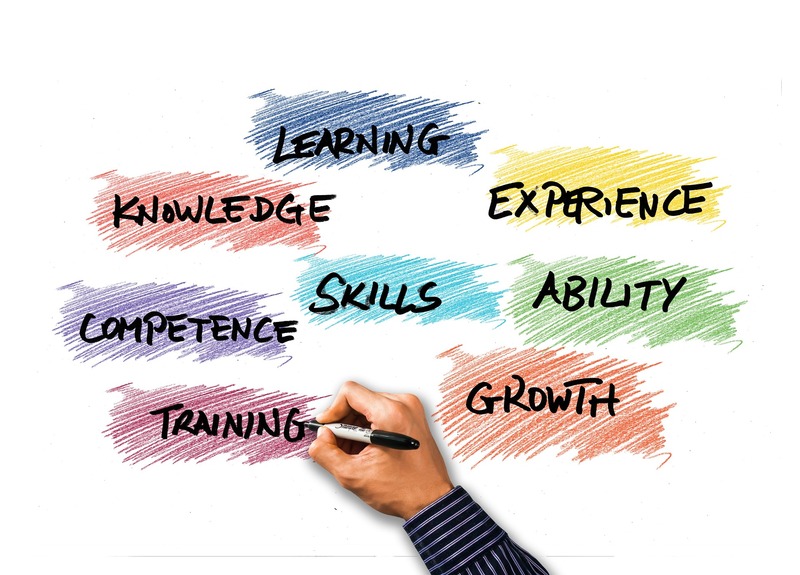 In a study conducted by Seek, it highlighted the desire for many employees to regularly participate in learning and development, to upskill and in some cases, reskill. It makes perfect sense for any organisation to tap into their existing talent, to develop and promote from within rather than recruiting externally. A culture of sponsoring development programs encourages employee engagement and ultimately increases productivity. Interestingly, 79% of people surveyed expected their employers to cover the cost of upskilling activities. 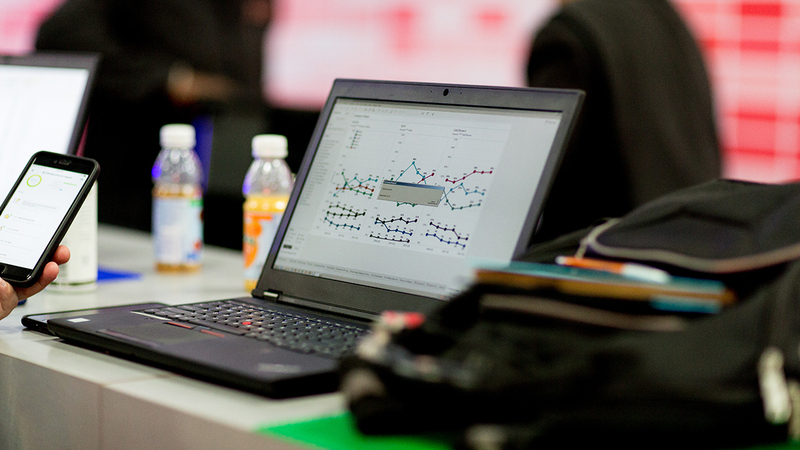 ProFormance can work with your business to identify specific training needs and tailor in-house programs for your teams. As of 1st April 2019, the minimum wage increased to $17.70 per hour and $14.16 per hour for trainees. The Government has also set indicative rates of $18.90 from 1 April 2020 and to $20 from 1 April 2021. New legal protections have also been put in place for employees affected by domestic violence, which will enable them to apply for paid domestic violence leave and ask for short term flexible working arrangements. What this means to employers is that any employee who has worked for more than 6 months should have a provision for domestic violence leave in addition to annual, sick and bereavement leave. It is recommended that you introduce a Domestic or Family Violence Policy for the workplace detailing their entitlements and conditions applicable. Contact us for advice and help with any aspect of HR policy & procedures, employment agreements or general HR advice. 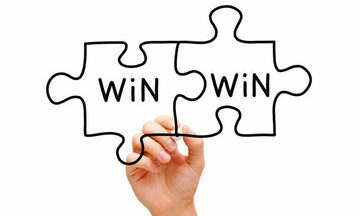 For more information on HR services offered by ProFormance visit our HR Consulting page. In a recent and insightful LinkedIn blog, they talk about the skills companies need most in 2019 –based on their 2018 survey data. 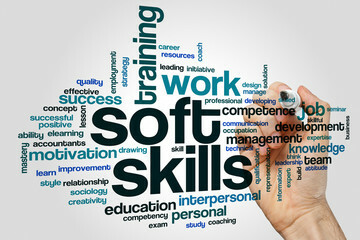 It’s not surprising that 57% of leaders say soft skills are more important that hard skills these days. Soft skills are what differentiate us from artificial intelligence, so if we can upskill ourselves in the most desired soft skills, then we are increasing attraction to employers. The number one soft skill employers want is “creativity”. People tend to think they are either creative or not and that is the way it is. However creativity is a learnable skill. The biggest barrier to creativity is ourselves – our self-belief and the limitations we put upon ourselves in terms of our mindset to being creative. There are workshops and online tools to improve our creativity. Second most desirable soft skill is “persuasion”, again another learnable skill. The art of persuasion is based around the language we use, the questions we ask and the types of words in our vocabulary. So much of this is coachable and then planning it. It is also the non-verbal cues we give off. Here we need self-awareness or feedback from others. Third on the list is “collaboration”. 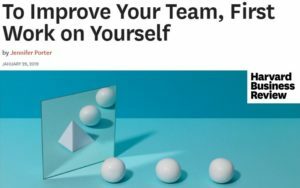 No surprises here, that employers want team players, who know how to work synergistically with colleagues for the betterment of the organisation. Ironically in this era of online learning, these people skills are all still best learned through face to face training and coaching – nothing beats “being in person”. To enquire how our Master Trainers in EDISC can help you tap into your creativity, persuasiveness and collaborative techniques, contact us here. 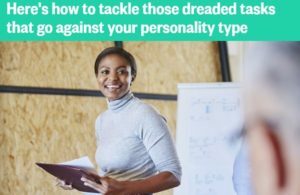 This interesting article from NBC News identifies how we sometimes have to tackle tasks that can feel uncomfortable because of our personality type. For introverts it may entail requiring more confidence or social skills and on the flip side – for extroverts a detail-oriented task can appear quite daunting. Each personality type has strengths and weaknesses and, in any role, it is advantageous to know what our own behavioural type is so that it can be adapted in certain situations. Extended DISC Behavioural Assessments provide insights for managers to understand their employees, where their strengths are and what areas are in need of development. For the employee it enables them to understand their own natural style and to know when more effort is required to adjust their natural style. Click here for more information on DISC Profiling or contact us to discuss how DISC can help your organisation. ProFormance are pleased to announce the dates for their 2019 NZQA Level 3 Sales program, designed specifically for the print, paper, sign and packaging industries and is supported and subsidised by PrintNZ and Competenz. Now into our 5th year, we have received great feedback and many success stories from the participants and their managers. Participants learn best practice sales skills over the course of 12 months and are supported to use them in their everyday roles through assessments, observations, coaching and team support. This means that they do develop new sales skills SO you and they will see results from this, which is encouraging and motivating. Download our detailed brochure outlining the 2019 dates and the qualification content. Register now to secure your place on the 2019 course. A great finish to 2018 with the participants of our final workshop of the year scoring Becky Carr 10/10 in their evaluation of her as a trainer. This in-house “Sales Conversations” workshop tailored specifically for our client, was aimed at Key Account Managers and all of them felt they got something useful out of it. Motivating and retaining talented employees within your organisation can be challenging if the financial remuneration isn’t meeting their expectations. When a pay increase is not on the table, there are other incentives that could be presented as a “value-add” to their pay packet. In research conducted by Seek during 2018, employees considered “Paid Training/Professional Development” as being 3rd most important in their top 5 non-financial incentives.